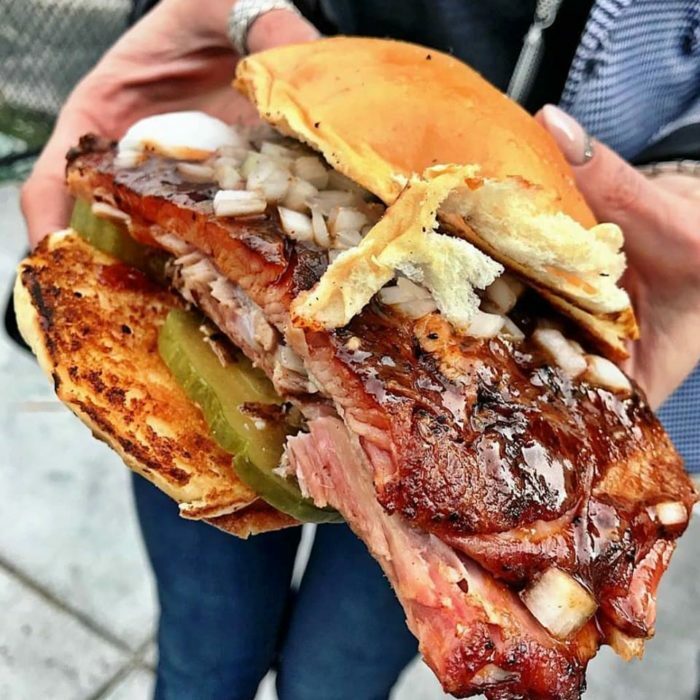 If you’re a meat lover, you’re probably well-aware that Nevada is home to an abundance of fantastic BBQ restaurants. 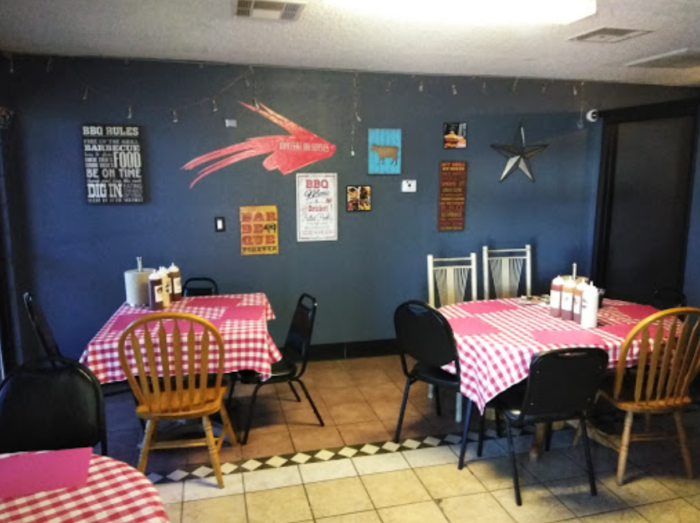 From small town hidden gems to more well-known spots in the city, good barbecue is never too far away from wherever you find yourself in the Silver State. 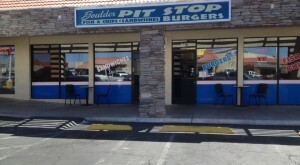 However, some of the best BBQ can only be found at the specific restaurant featured below. Judging by its miniature size, you wouldn’t expect a restaurant like this put out such spectacular flavor—yet, here it is. Consider this place a must-visit if you’re a BBQ enthusiast. It’s that good. Who said good BBQ could only be found in the South? That couldn't be further from the truth, especially when it comes to barbecue joints here in Nevada. 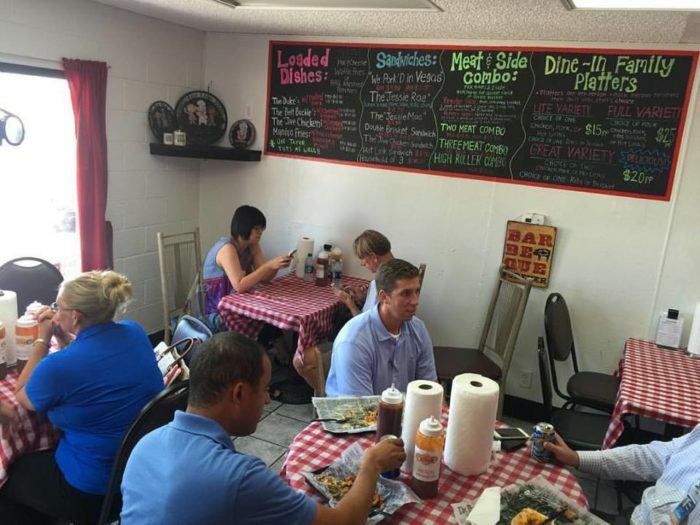 Jessie Rae's BBQ, in particular, has some of the best BBQ in the state. 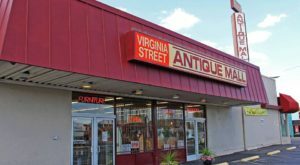 People are bonkers for this place and you'll want to try it for yourself. 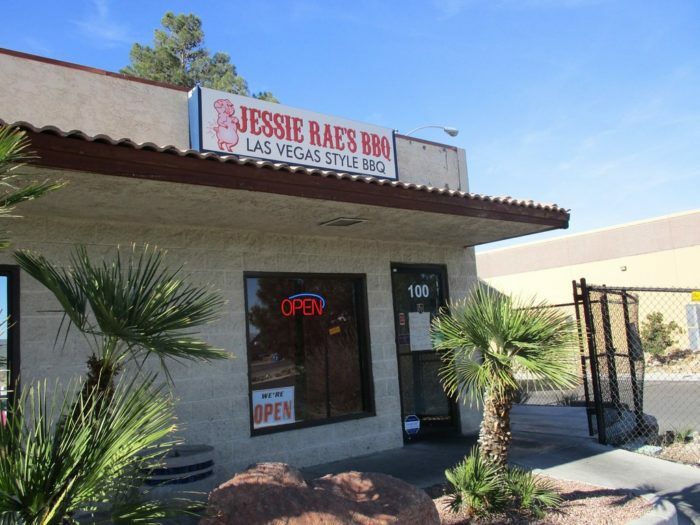 Jessie Rae's serves up something they've named "Las Vegas BBQ". 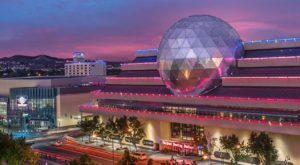 What exactly is Las Vegas BBQ, you ask? It's a unique style of barbecue unlike any other. They sum it up with one word: perfection. Don't be fooled by the restaurant's small stature. 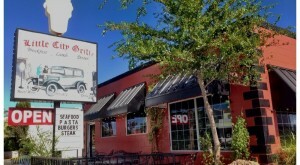 Jessie Rae's boasts some of the most flavorful and lip-smackin' good BBQ you've ever had. You may find yourself shoulder to shoulder with other hungry patrons, but it's so worth it. 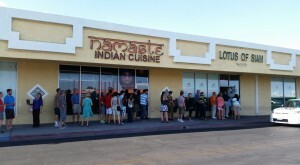 The love that locals have for this humble eatery is definitely pronounced. 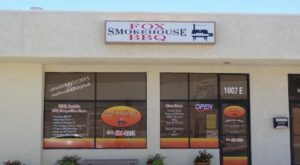 The restaurant boasts titles like "Best BBQ Of Las Vegas 2017", "Best BBQ Sauce In Las Vegas 2016", and "Best Barbecue Ribs In Las Vegas 2015". That's a whole lot of "Bests", and it's extremely well-deserved. 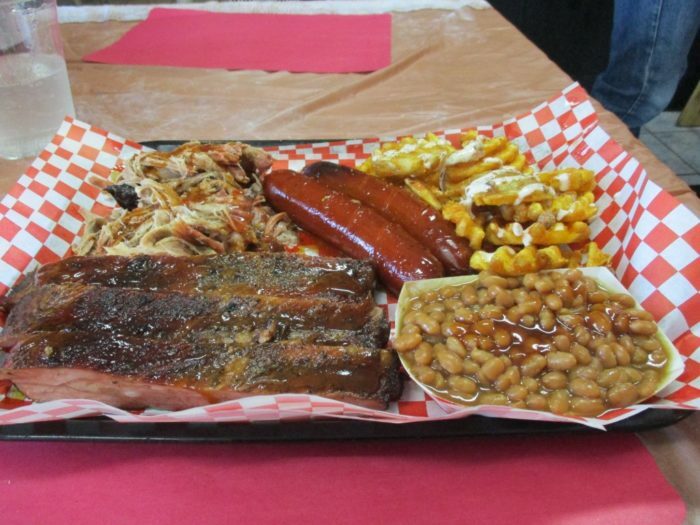 If you're planning to enjoy some of the finest BBQ in Nevada, be sure to get here early. Jessie Rae's practices the "Get it before it's all gone" method, in which they prepare a certain amount of meat ahead of time and close up when they've run out. That's just the way it should be, considering good barbecue is a labor of love and lots of time. On the menu, you'll find house favorites like slow-smoked ribs, chicken, pulled pork, hot links, and brisket. 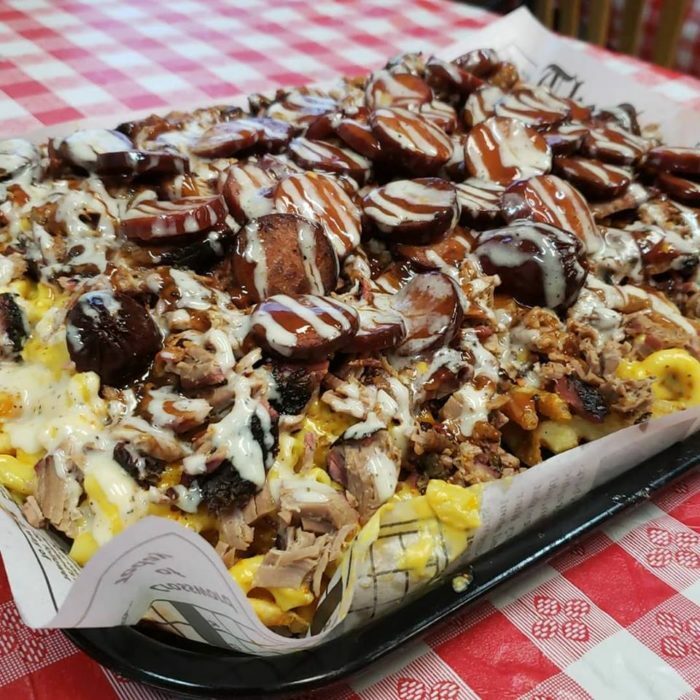 Their delectable meats are best enjoyed by itself, but you can also enjoy them on a sandwich or as part of their famous "Belt Buckle" combo (fries, mac n' cheese, or mashed potatoes topped with melted cheese and a whole bunch of sauce). It's hard to believe such humongous dishes, in both size and flavor, can come out of a tiny barbecue shack such as this one. "Las Vegas BBQ" may have not taken the world by storm yet, but it's definitely won us over. 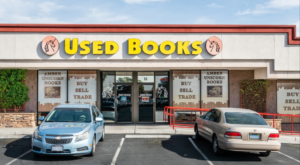 Taste it and see for yourself when you visit Jessie Rae's at 5611 S Valley View Blvd, Las Vegas, NV 89118. Have you been to this particular barbecue restaurant? 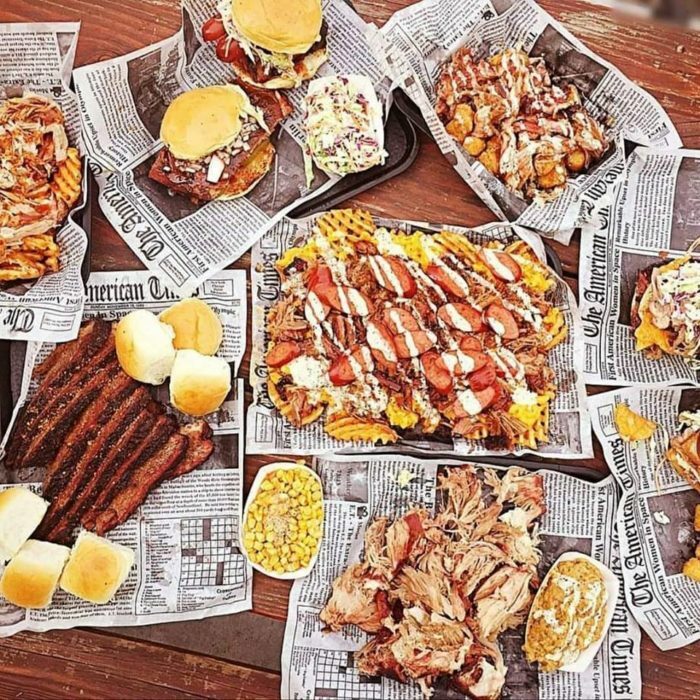 What do you consider the best BBQ in the state? Let us know in the comments! 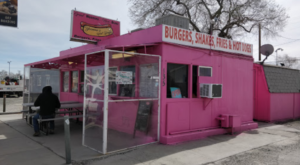 For more awesome joints like this one, check out our list of 11 Hole In The Wall BBQ Restaurants In Nevada.